Self Build Guide provides information for self building your own home. Self build and custom build account for around 12,000 new homes in the UK every year and despite what you might think, it’s not just for those with grand designs and a budget to match. Remove the developer from the equation and you remove their profit margin. You can save even more by taking on some of the labour yourself and by hunting down the best deals on materials. The vast majority of self builders get just as much enjoyment from the achievement of building their own home as anything else. There is a great sense of pride and satisfaction, living in a home that you have conceived and nurtured to completion. There are numerous approaches to self build – from designing and building the whole thing with your own hands to commissioning a package company to take your ideas and hand you the keys when it’s finished. It can even be an option if you are in genuine housing need. Whatever your budget and whichever route you decide to take, the process isn’t for the faint hearted. It is time consuming and complex and getting it wrong can be costly and stressful. As keen self builders and renovators ourselves and with a background in the construction industry, we wanted to create this site to help other people realise their dream of building their own home. Our information is supplemented with stories and photographs from people who’ve been there and done it. We’ll also draw your attention to other resources we think you might find useful. The Self Build Guide website is a free and independent source of information. We hope it will help with every aspect of your project – from developing your initial ideas through to ticking off the final item on your snag list, closing the front door behind you and cracking open a bottle of champagne to celebrate! If you’re new to all of this, there’s a few things to think about right off the bat. How much involvement do you want to have? What can you afford? Will you need to move to a new area? Where will you live while you’re building? Our introductory section provides some useful bits of info to bring you up to speed and get you started. 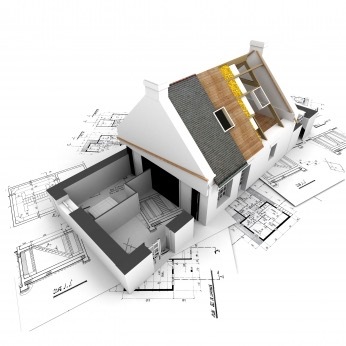 Finding a plot of land to build on is often the biggest challenge for self builders. In the ‘buying land’ section of our website, you’ll find some useful tips to make your plot search as thorough and effective as possible. Here, too, there are also loads of tips and techniques about assessing it’s suitability and potential as well as a heads up about a few things you’ll need to watch out for! What are your preferences and who’s going to do the design? There is plenty of software available to help if you want to play with ideas or have a go yourself. In addition, we explain the requirements of planning permission and building regulations in the design phase in our house design section. In our self build money section, we cover everything from producing a detailed set of costings to information on self build specific mortgages. There’s also information on insurance, warranties and how to go about reclaiming that welcome VAT refund at the end of it all! 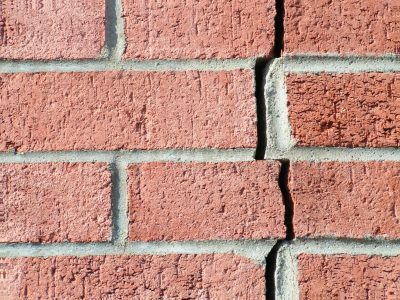 Whether you want to keep it traditional with a masonry build, join the ever growing number of timber framers or experiment with something a bit more exotic, our house contruction methods section looks at the options. Find out what’s involved in each construction method, while you weigh up their pros and cons. Effective management is essential for a successful build that comes in on time, on budget and to a high standard of quality. Whether you are planning on appointing a professional or making a saving by tackling it yourself, we’ve some useful information to help your project run like a well oiled machine. Find out more about construction project management. 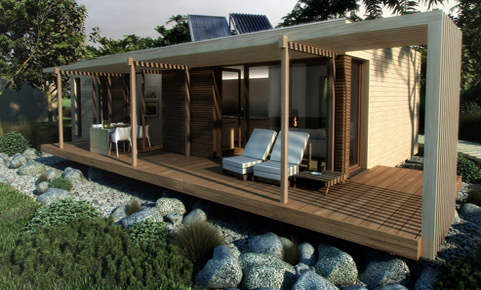 Traditionally, self builders are pioneers when it comes to sustainability. Our sustainability and eco home section will give some ideas for making your new home a greener home. Service connections breathe life into your new home. Read this section in good time as you need to plan ahead and usually book well in advance. 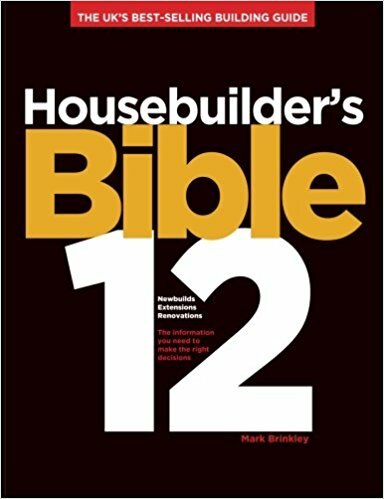 In this section, we’ve included some recommendations for our favourite self build books and magazines, as well as links to purchase your own. These days there are numerous self build shows all over the country which are extremely useful and well worth a visit. In our self build information section we’ve got details of what’s on as well as a new events calendar so that you can see what’s coming up and book ahead. We hope you find our site interesting, helpful and one which you can use as a useful reference point throughout your project. Join us on facebook and Twitter so you can keep in touch and stay up-to-date. 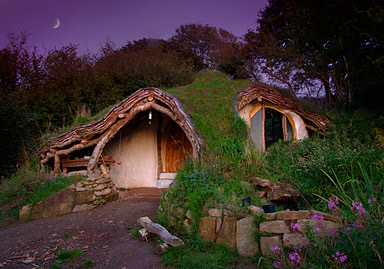 If you decide to go ahead and self build your own home, we wish you the very best of luck! Enjoy the ride and let us know how you get on!